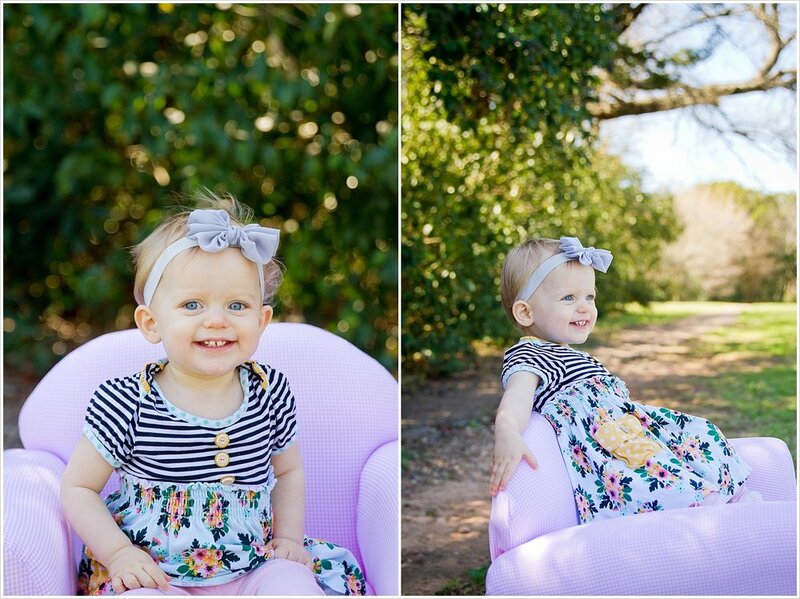 It's always a delight and honor to shoot a family portrait session. We don't take the charge lightly, because we know we are providing this family with an immortalized snapshot of this particular moment in this particular chapter of their family's story. 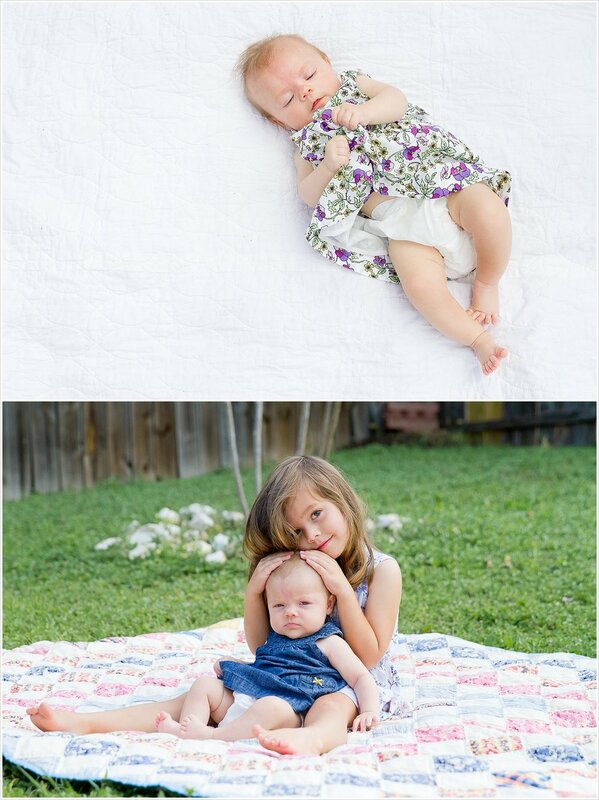 It's especially a privilege when we're given the task of shooting multiple generations of a family together. 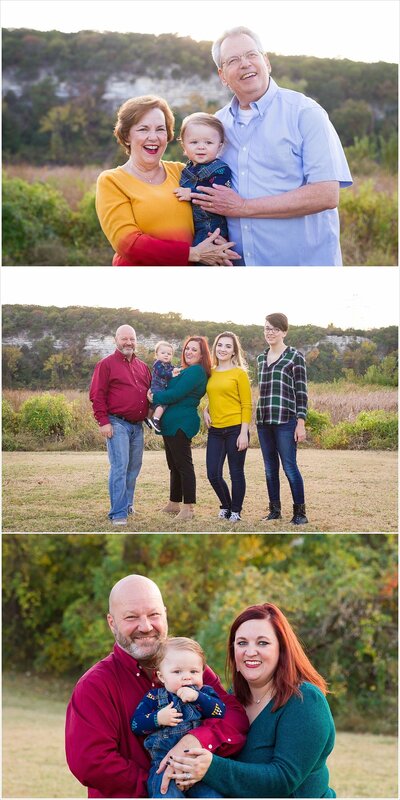 There's something heart-warming when grandparents join in the family session. Seeing the relationship between the grandparents and their adult children, witnessing how the grandparents love on their grandchildren, it reminds me of the continual line of a family and how generations care for one another to preserve the family unit. 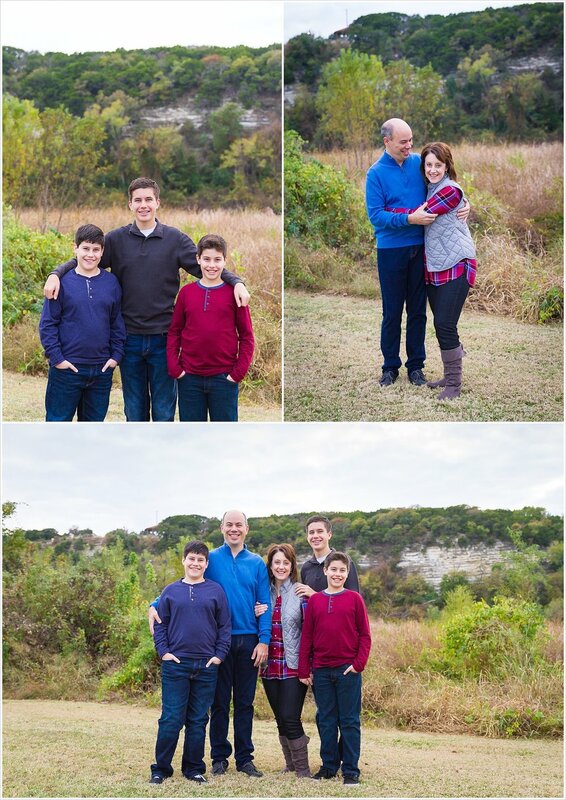 Shooting this family was no exception. The closeness between Jeri and her mother, Debbie, was obvious. You could tell they had a deep relationship. It was even more apparent the close relationship between these four little boys and their grandparents. You could see right away there was an ease and familiarity there built on ample time with grandma. And those boys were such sweethearts. They played together so well while exploring our shooting location, making sure to watch out for their little brothers. While walking back from one location, the little blonde ran up beside me and requested to hold my hand. And the oldest picked some wildflowers for his girlfriend, but then at the end gave his Mama and me one each. Hand-holding and flowers all in one shoot? They sure made this photographer feel special. 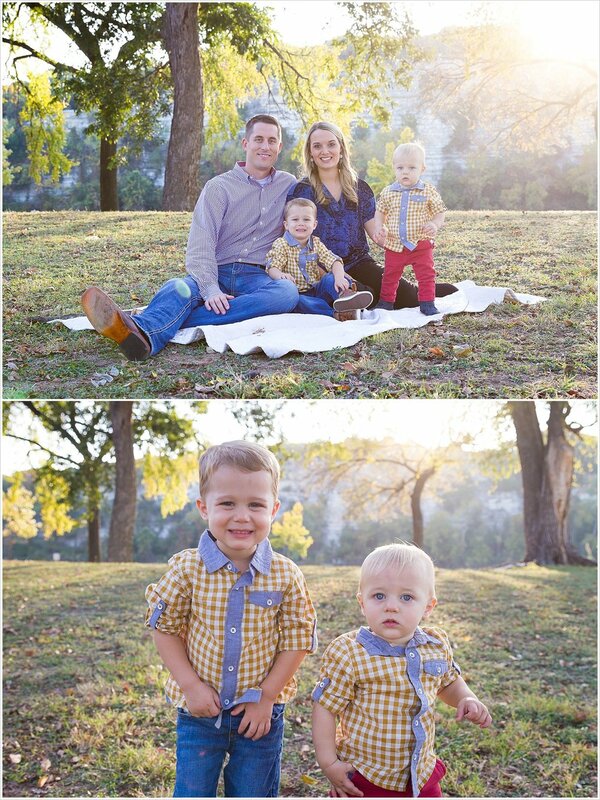 It was such an honor working with you, Orris family. Thank you for letting us tell your story. Not too long ago, a friend told me (Melaina), "I have this friend who just moved to Waco, and I think you two would really hit it off." So our mutual friend set up a play-date at the park for us to meet and for our kids to play. It's been so fun to get to know this sweet family. Our daughters are becoming besties and it's always great to add another friend to your tribe. Because living life takes a tribe, y'all. 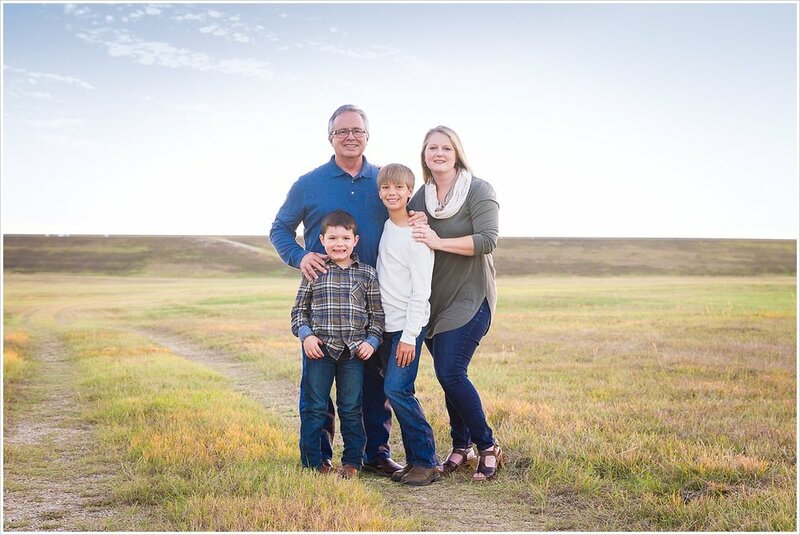 To celebrate their settlement in Waco, to celebrate making new friends, and because it's spring and central Texas comes alive in the spring, we decided to let this adorable family be themselves in a field of bluebonnets and Indian paintbrushes while I snapped some pictures. There's something magical about springtime in central Texas. Wildflowers transform the landscape and turn one of our favorite places to play into a wildflower wonderland. The large field in the center of the walking trail at Whitehall Park in Woodway no longer is a non-descriptive grassy field, but rather a field vibrant with the deep blues and purples of bluebonnets and a sea of red from the Indian paintbrushes. Every time I find myself out there in March and April, I want to run through the field, touching all the flowers. So when for a portion of our shoot this sweet little one wanted to run through the flowers rather than sit still, I told her mama to let her. You are living the dream, little girl. You know what else is magical? Being a fly-on-the-wall, watching a loving mom and dad dote on their little girl. 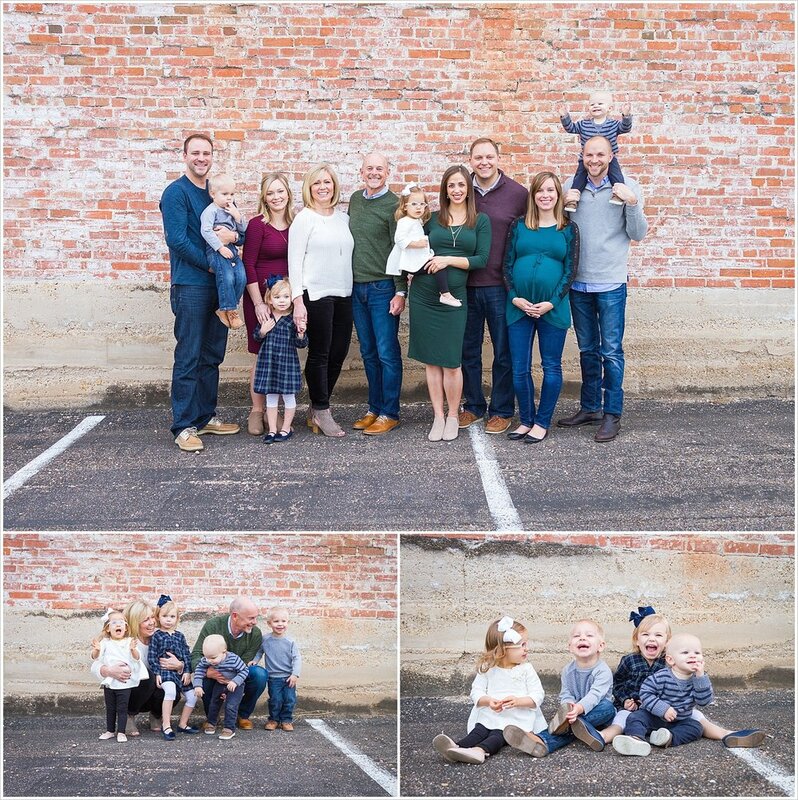 Each family portrait session we do is an opportunity for us to be invited in to the love shared among a family, and it's always one of the most precious things to witness. Seeing how a parent interacts with a child naturally, and being able to capture that love shared in a recorded image to reflect on for years to come? That's beauty right there. Thanks for being our friends, Brown family. We're so glad you moved to Waco.